Come look at this spacious and perfect home for entertaining! Ample living room, and family room. Open kitchen offers plenty of storage complete with breakfast bar that connects to dining room. Pool size backyard and beautiful views of the desert mountains. 3 great rooms, and 2 baths and its own laundry room.Two car garage, and up to 4 car drive way. 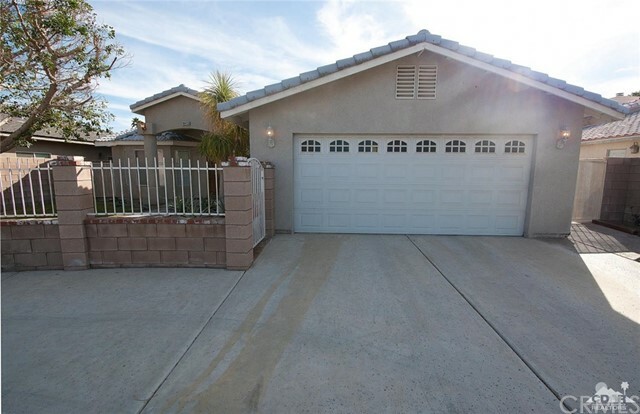 Move in ready!Located in central Cathedral City close to schools, shopping, and I-10 freeway!